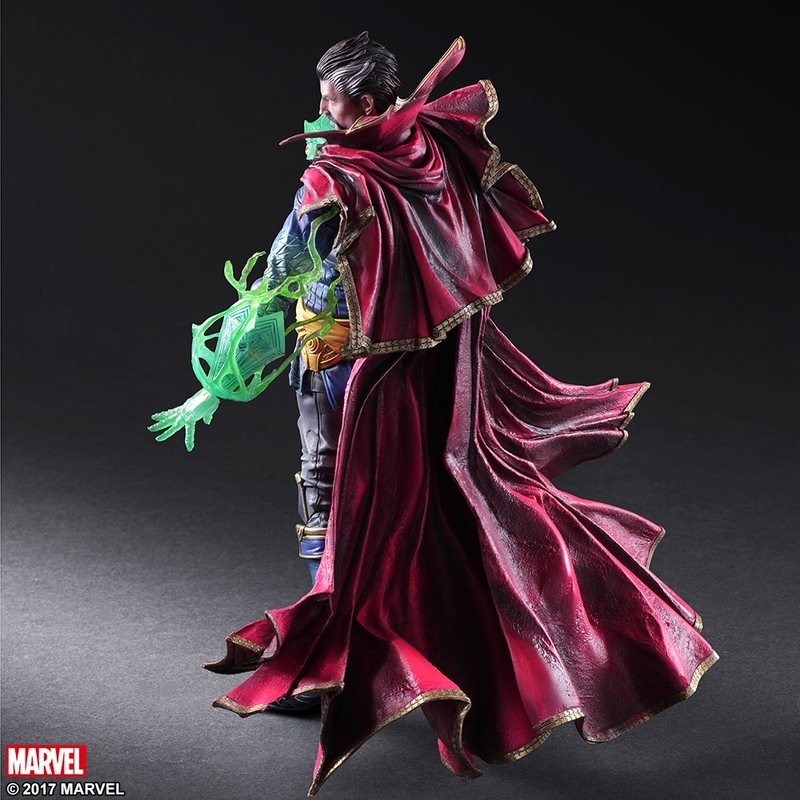 Not many people even knew who Doctor Strange was before Benedict Cumberbatch donned the red cape in last year’s film. 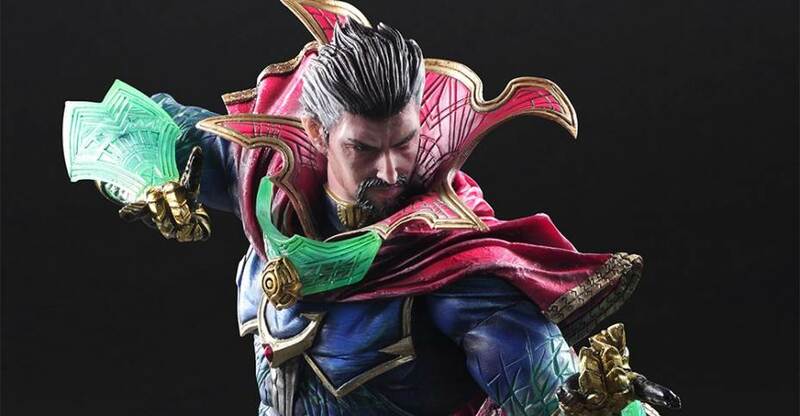 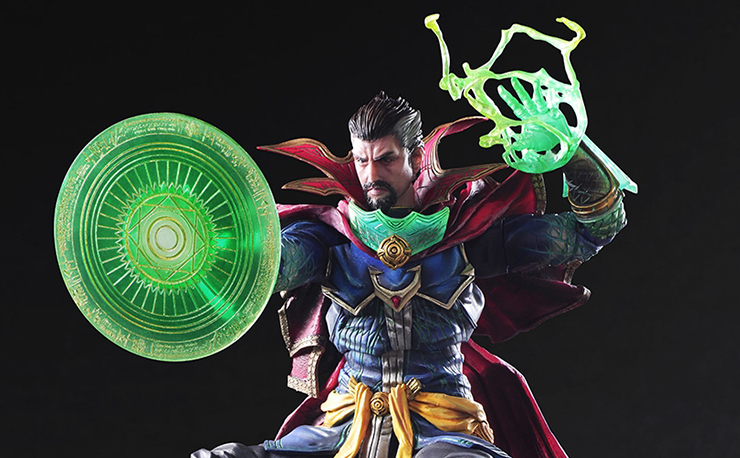 But now that the character is a household name, the popular visionaries at Square-Enix have infused their unique design ideas into the good Doctor with this new figure from their Play Arts line. 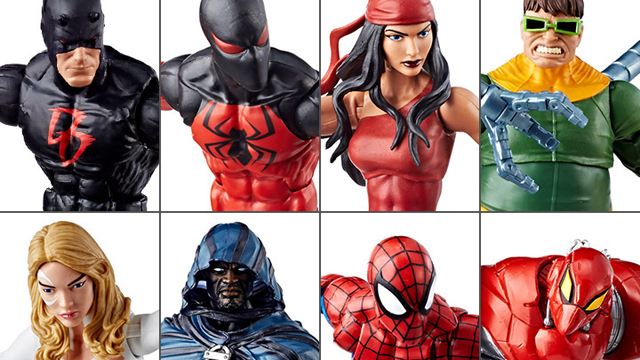 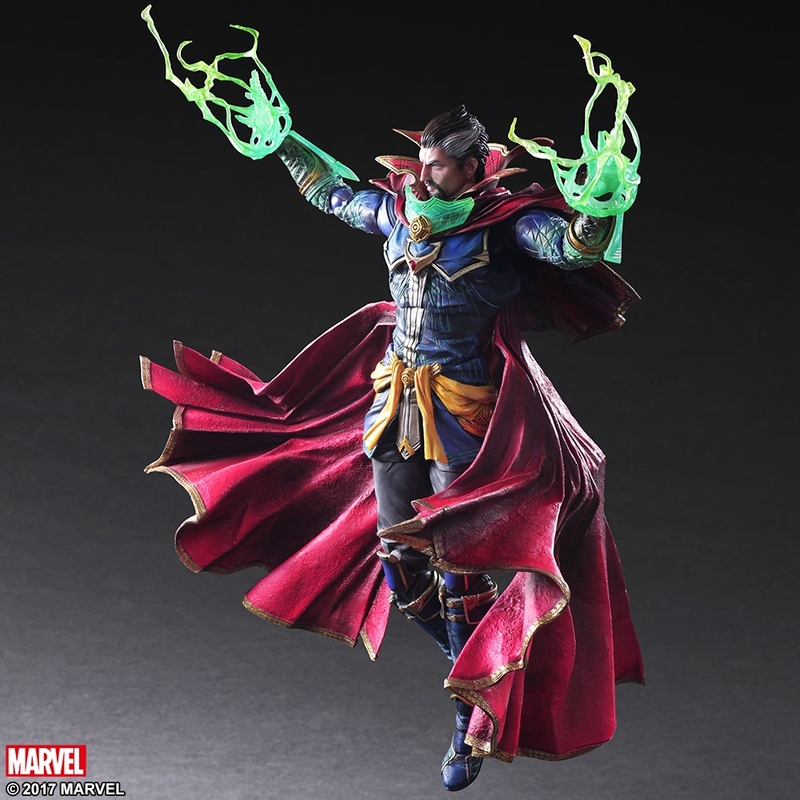 At 10.5” tall, this Marvel Variant action figure features a brand new twist on Doctor Strange’s classic outfit with slight additions to his gloves, boots and overall outfit. 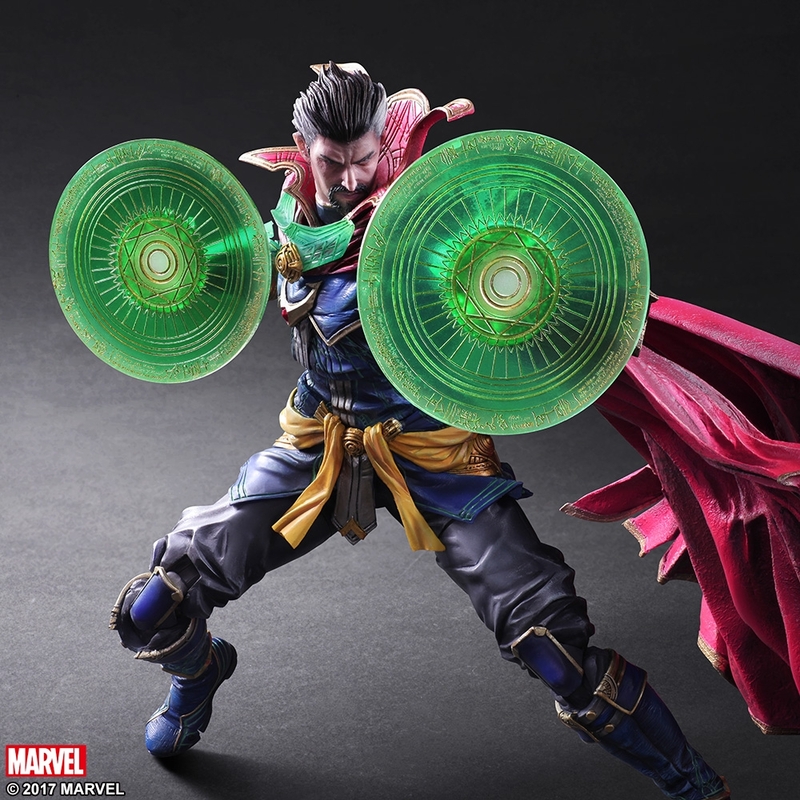 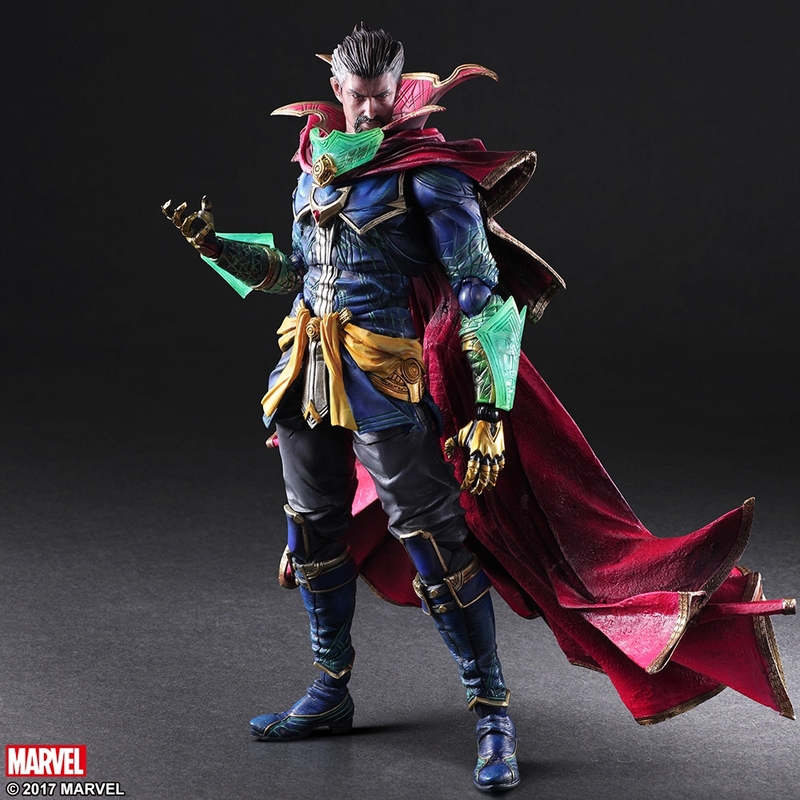 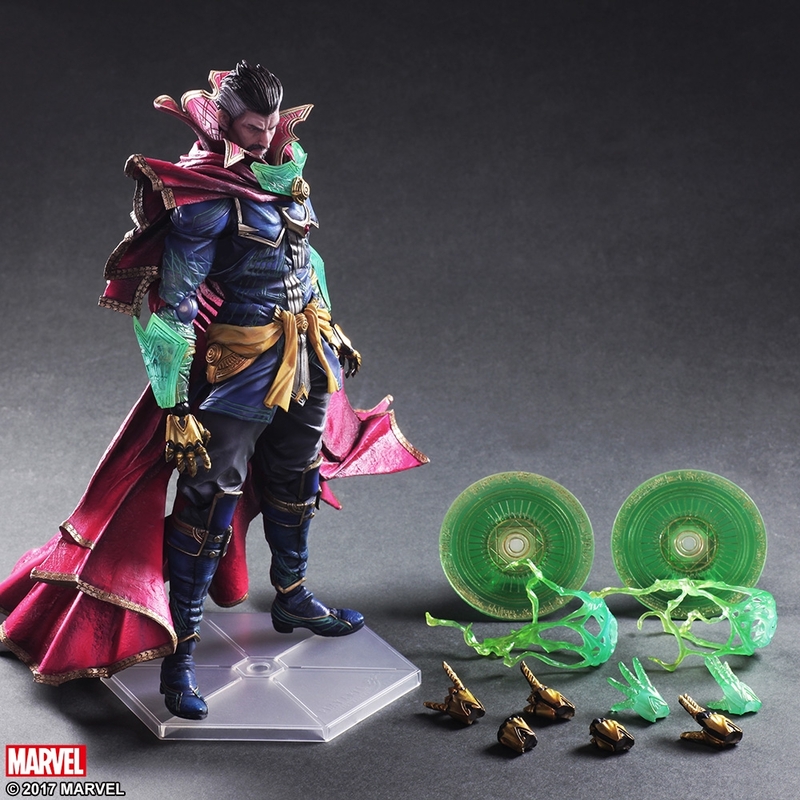 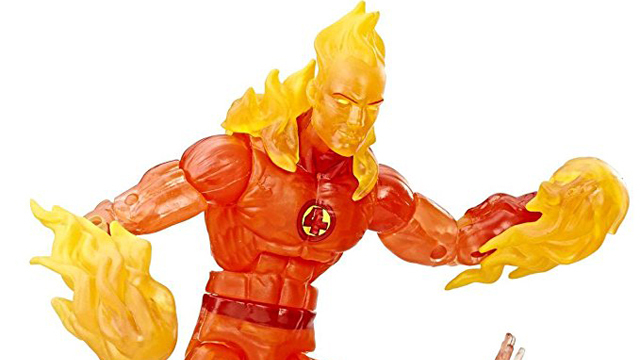 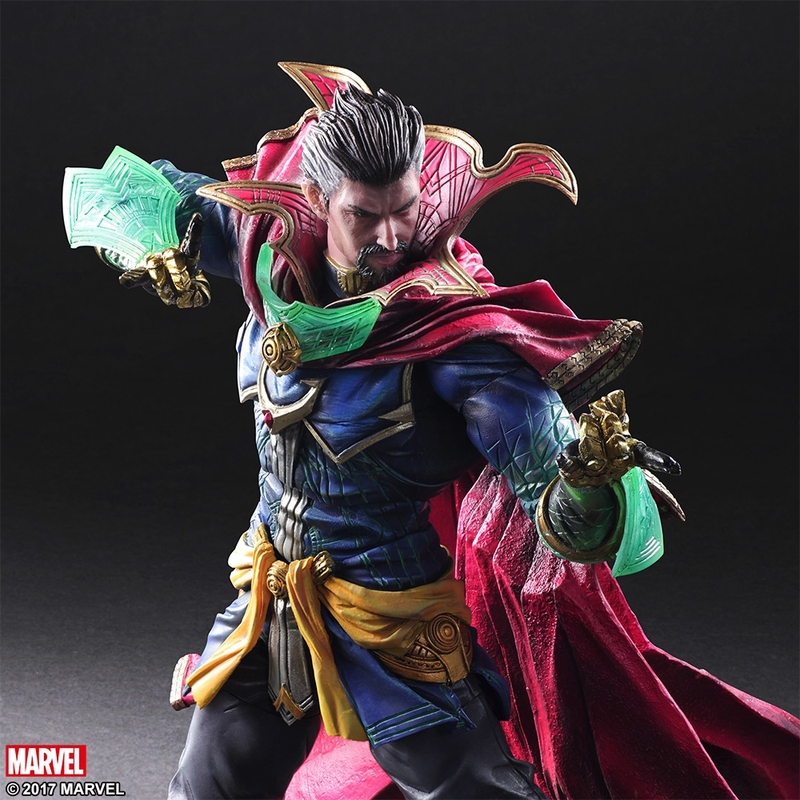 Featuring multiple points of articulation, several translucent materials and shapes to display his magical powers, as well as interchangeable hands, this Doctor Strange figure can be posed in all sorts of dynamic ways to show off the true power of the Sorcerer Supreme. 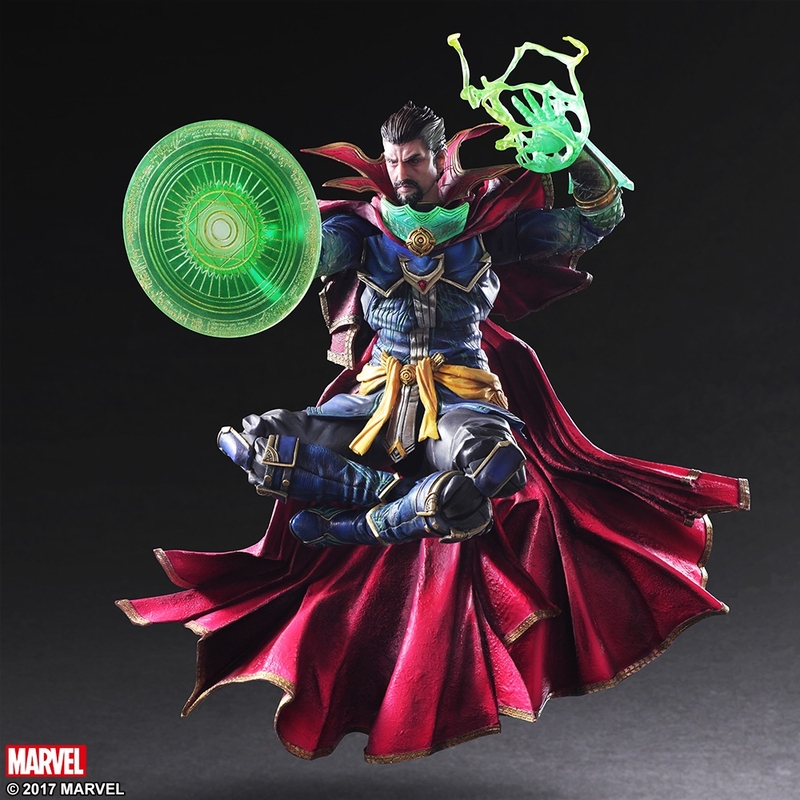 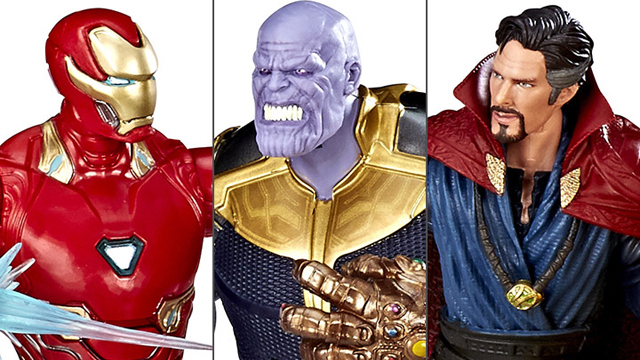 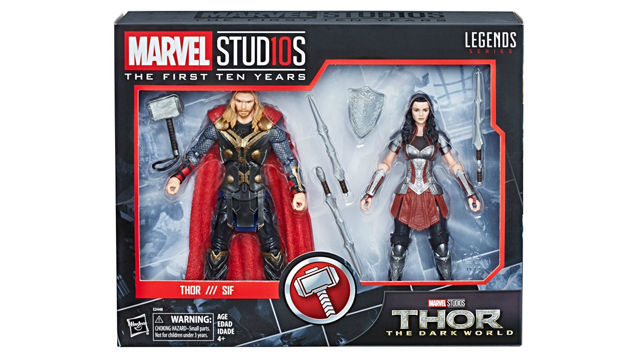 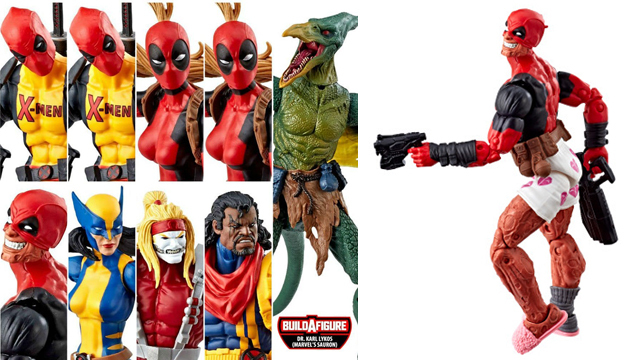 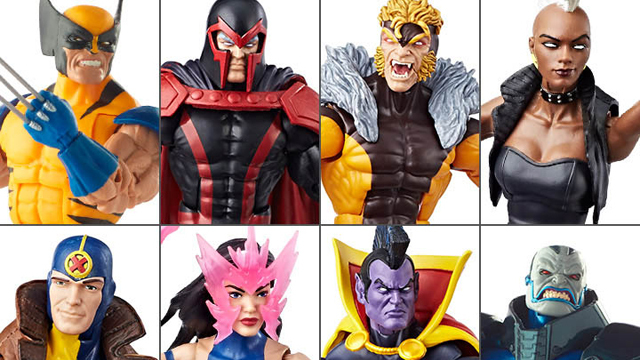 Set to ship in October, you can head to Entertainment Earth right now and put your money down on a pre-order before he vanishes from stock.